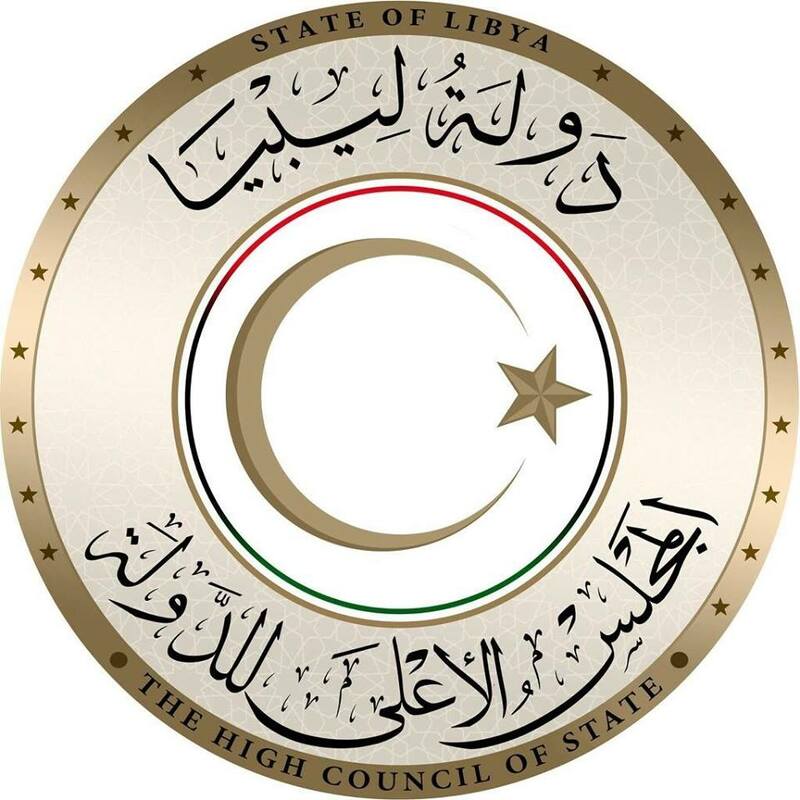 The High State Council (HSC) has granted the Tripoli CBL Governor, El-Kaber a limited period of time in which to implement economic reform(Logo: HSC). The High State Council (HSC) has granted the Tripoli-based Central Bank of Libya Governor, Saddek Elkaber, ‘‘a limited period of time’’ in which to implement economic reforms. The statement came at the end of a vote at its Sunday session. It further warned the Governor that after this period of grace, ‘’it would take firm action on the matter’’. This was interpreted by some analysts as a direct threat to remove Governor Saddik Elkaber from his post. The whirlwind of sentiment against Elkaber, which had been simmering under the surface for years now, was stoked by the release of the Audit Bureau’s 2017 Annual Report. In it, the Audit Bureau directly accused Elkaber of damaging the Libyan economy by his premeditated austerity policies. The CBL has rebutted these accusations, promising to reply in full within 3 weeks. Last week, the Deputy head of the House of Representatives (HoR) renewed its call for Elkaber to be replaced by their nomination, Mohamed Shukri. It will be recalled that article 15 of the Libyan Political Agreement (LPA) prescribes that all top sovereign state posts are to be appointed by the HoR but in consultation with the HSC through a joint committee. The HoR, however, had appointed Shukri as the new CBL Governor without consulting the HSC. This led to the appointment being rejected by the HSC head at the time, Abdulrahman Swehli, by the incumbent Governor Elkaber as well as UNSMIL. 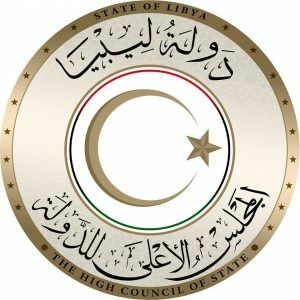 However, it is thought that the HoR now feels that the new HSC head, Khaled Mishri, is more agreeable to installing Shukri as the new CBL Governor. The ”limited period of time” warning given to Elkaber by the HSC last Sunday seems to back this up. It will be recalled that there have been efforts to reunite the CBL, along the lines of the successful reunification of the National Oil Corporation. Ali Hibri and the other three eastern-aligned CBL Board members had announced their readiness to hold a full unified board meeting – called for by Faiez Serraj – in order to unify the CBL. They had accused El-Kaber of putting up preconditions for such a meeting and in effect refusing to unify the CBL. It will also be recalled that Saddek El-Kaber was first dismissed from his post back in April 2015. The decision (No. (14) of 2015) to sack him was signed by Ali Hibri, who at the time represented the only internationally recognized government and parliament, the HoR. He was subsequently sacked from his post for a second time by the HoR on 14 September 2014 after he had failed to turn up to Tobruk for questioning. El-Kaber justifies remaining in his post on the bases of the fact that Libyan law and CBL regulations do not allow for a vacant post of Governor. Kaber would only vacate his post if his replacement arrived in Tripoli. Kaber also does not recognize any CBL decisions taken in meetings held outside Libya, such as those held in Tunisia. Libyan law / CBL regulations stipulate that all such decisions must be taken in meetings held within Libya. On the other hand, leading Libyan lawyer and human rights activist Azza Maghur has criticised UNSMIL for double standards on the Shukri appointment – when it comes to the interpretation and implementation of the LPA.